This gorgeous WooCommerce Genesis Wordpress theme provides you with clean, fresh and crisp design. All the pages are fully customized. 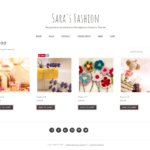 Start selling your products fast with extremely user friendly responsive Wordpress theme fully integrated with WooCommerce and complete with the trusted Genesis Framework (included- a $60 value!). 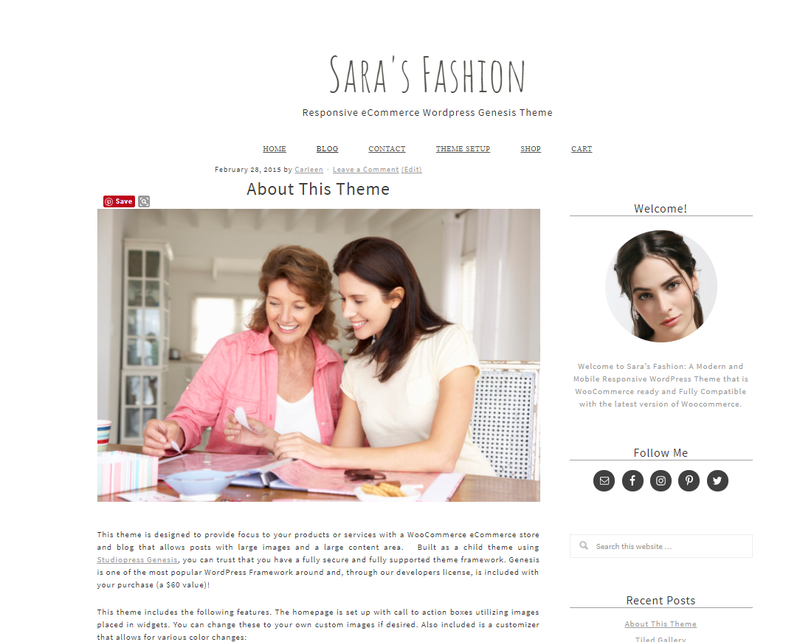 This is a major upgrade of our previous Sara’s Fashion theme. 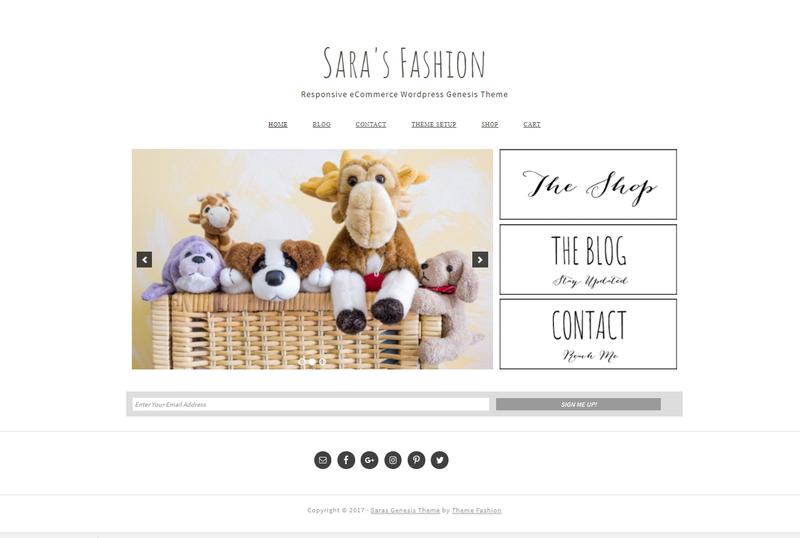 The theme has been rebuilt on the Genesis framework, one of the most popular Wordpress design systems, which gives the theme stability safety and easy updates. 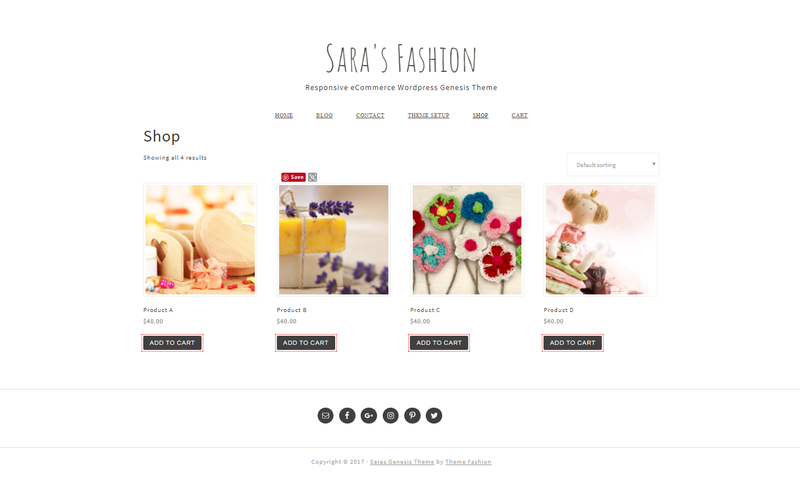 It is fully compatible with the newest version of Woocommerce and styled to compliment it. 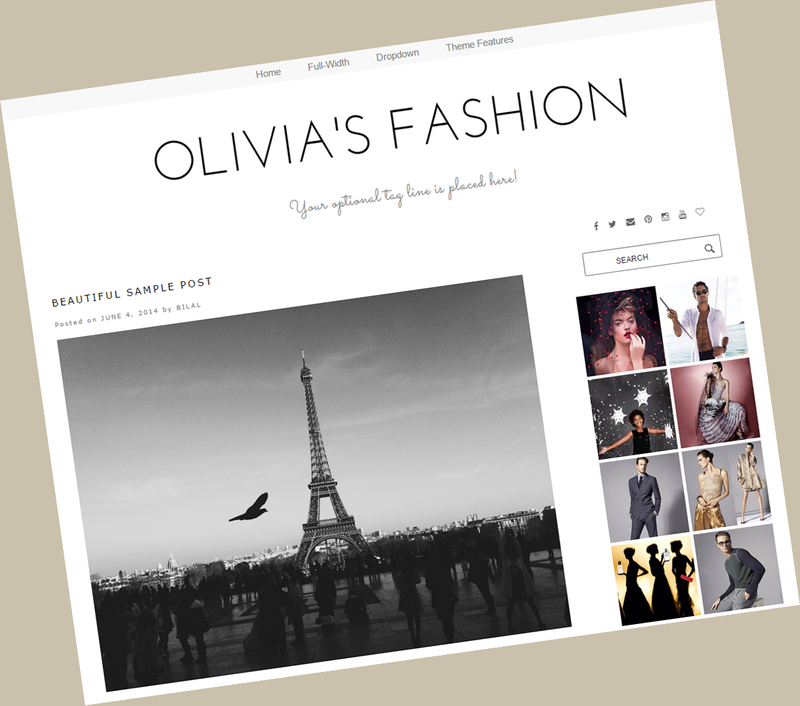 The theme is carefully designed for immersing your customers and visitors directly into your products. 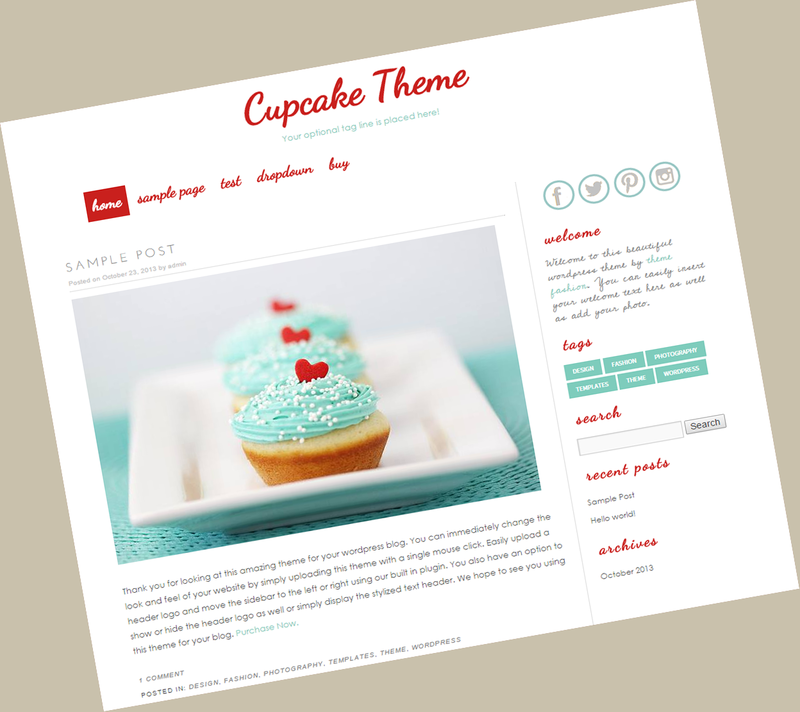 But it also works well as just a blog for those who want a clean front page and separate blog page. It can be installed without the shop. 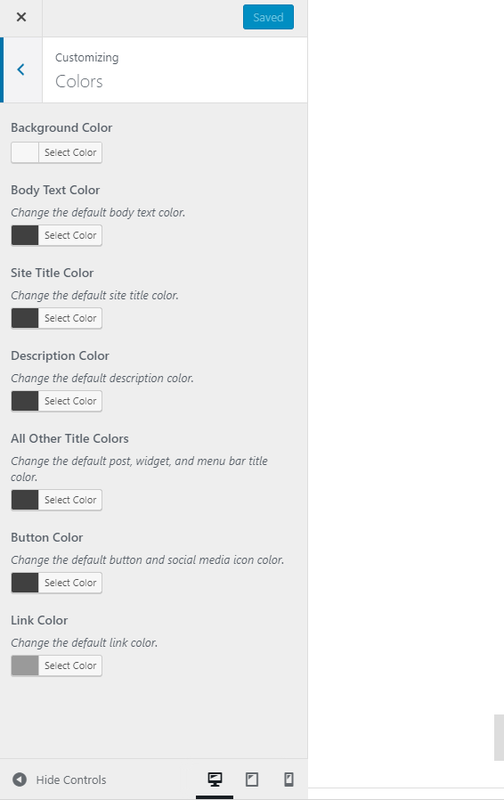 The front page boxes are installed as images so you can make your own custom boxes if you desire (psd files are included as well). 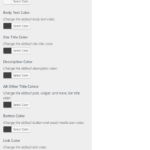 There is an included options panel for font color changes. + Upload your own background image/pattern. 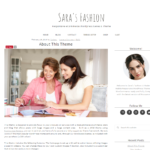 Amazing experience with the Sara theme and installation. Theme Fashion was so helpful with any hiccups I came across and the communication has been exceptional. 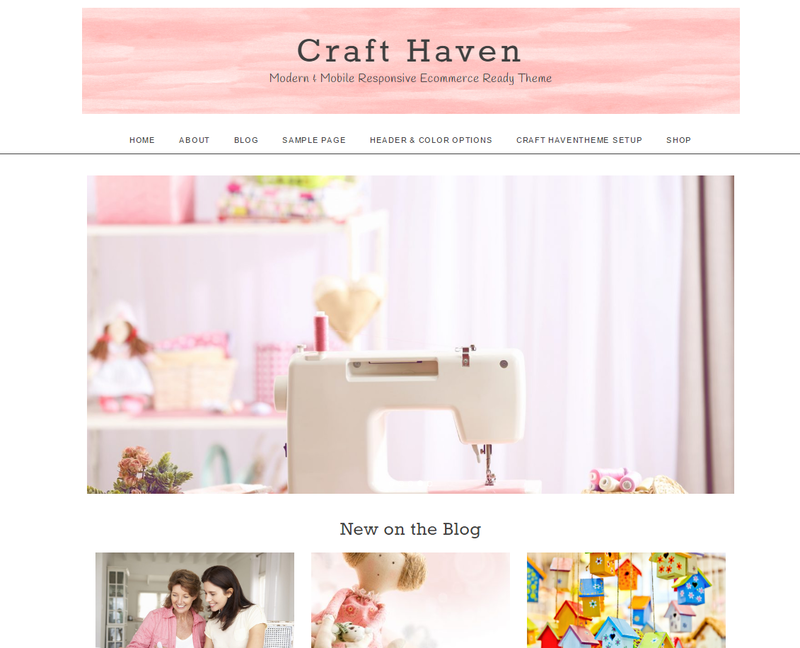 I was wary of buying a theme online from someone I had never contacted before but this turned out so well. Thanks Carleen for your support and help.